What is Sciatica? Sciatica is a type of low back pain that can cause pain in the low back and radiate into the buttock and lower extremity. 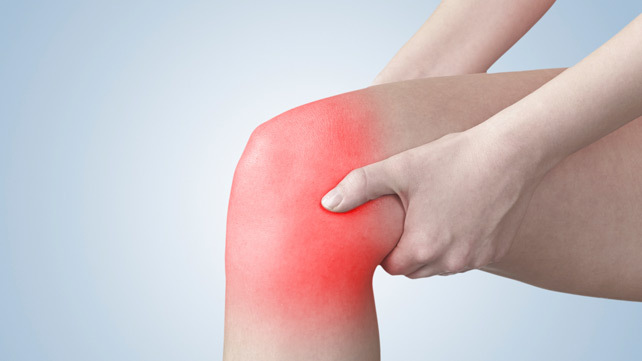 Sciatic pain is characterized by radiating leg pain down the back of the leg caused by an irritation of the sciatic nerve which travels along that same pathway. You may feel a sharp shooting pain, tightness in the muscles along the buttock and hamstrings, and/or a general ache at the low back and hip.